sister-hood milestones in 2016 - sister-hood magazine. A Fuuse production by Deeyah Khan. sister-hood was launched in May this year to create a space where women of Muslim heritage could share their experiences and opinions in order to disrupt dominant narratives and stereotypes surrounding them. As we reach the end of 2016, we thought it would be a good time to reflect and look back on some of the milestones we’ve achieved over the past seven months. It’s been inspiring to see the interest expressed by women of all ages, and from all corners of the world, who want to share their stories, opinions, poetry, art – and so much more. 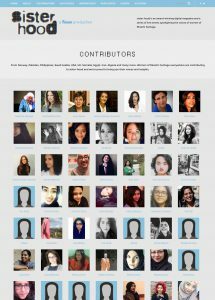 In just a few short months, sister-hood has gathered over 100 contributors from 32 countries, from Norway to Pakistan, to the Philippines, Saudi Arabia, USA, UK, Somalia, Egypt, Iran and Algeria – amongst many others. 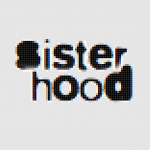 sister-hood’s articles range from personal accounts of forced marriage, experiences of identity tensions derived from growing up between cultures, personal accounts of FGM, to political analyses, including articles confronting misogyny, discrimination and various forms of oppression as expressed by governments, families and religious fundamentalists. Our writers include some of the most authoritative voices on these topics such as leading Egyptian feminist Nawal El Saadawi, Palestinian foreign analyst and journalist Rula Jebreal, anti-FGM campaigner Leyla Hussein, New York Times columnist Bina Shah through to previously unheard but important voices from as young as 13. Many mainstream media outlets have been tapping into sister-hood’s articles to develop their own content. For example, this post by Safiya Alfaris sparked a big debate on the radio station BBC Asian Network. One of our contributors, Hala Abdullah, went on to perform her incredibly moving poem ‘WOMAN’ at TedxCoventGarden in London. This piece by our managing editor, Afak Afgun, was republished in the Norwegian newspaper, AftenPosten. Chime for Change, an organisation co-founded by Beyoncé and Salma Hayek Pinault also syndicated several articles from sister-hood through their site. sister-hood was also contacted by journalists at CNN about our exclusive article and video exposing the discriminatory treatment of women in Saudi Arabia, triggering their own coverage of this topic. 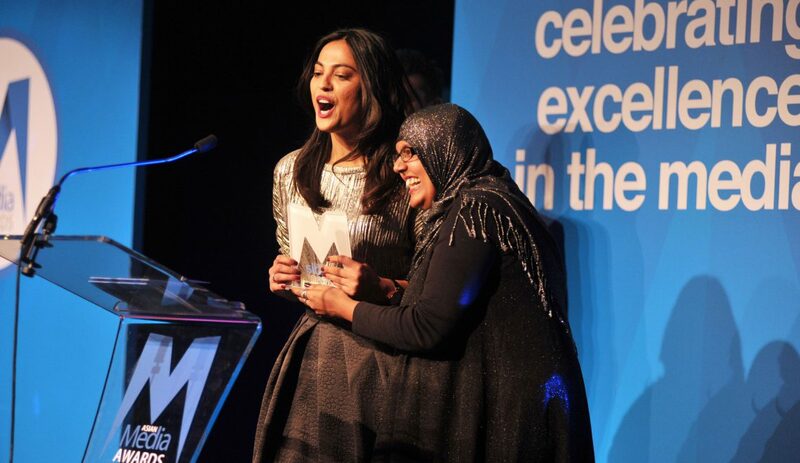 Our founder, Deeyah Khan has been calling for the recognition of the value of women’s contributions to policy development, conflict resolution, the media, and in the task of preventing and challenging extremism throughout her career. sister-hood is an aspect of this advocacy. 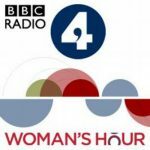 On the day of its launch, sister-hood’s goals, and Deeyah’s work for the inclusion of women of Muslim heritage in decision-making processes, were discussed on the BBC Woman’s Hour programme. Since then sister-hood has gained coverage in Al Jazeera, Marie Claire France, The Times, The Mirror, BBC World News, News Corp Australia, MSN, Dagbladet and many other media outlets. 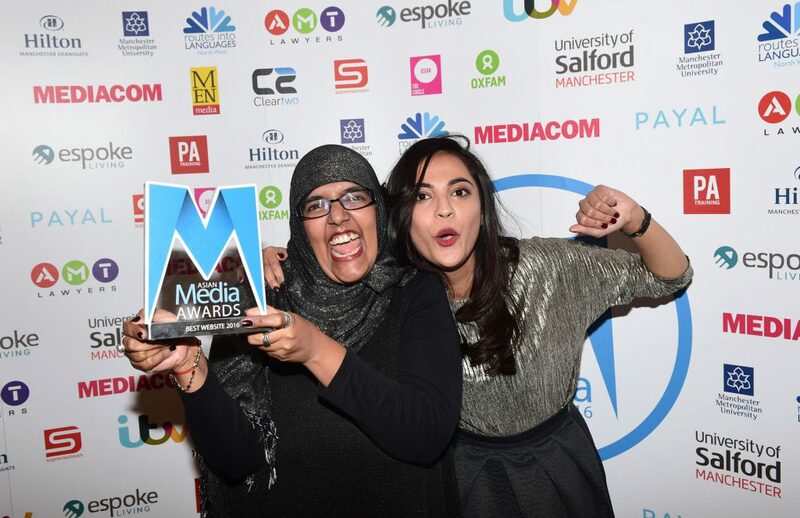 Just 5 months after launch sister-hood was recognized as the ‘Best Website’ at the Asian Media Awards in the UK. This reflects not just the hard work of the sister-hood team, but also the extraordinary talents of the many women who have contributed their creative efforts to sister-hood over the past seven months. The year culminated in the first sister-hood live event. 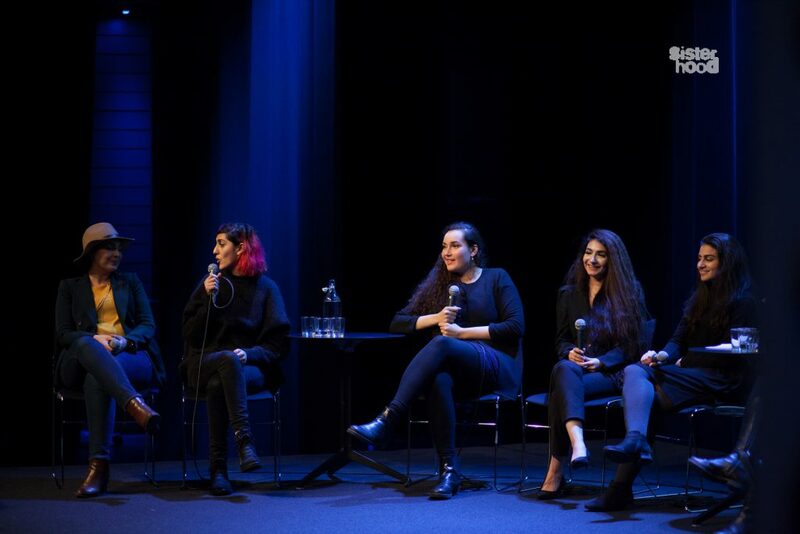 Hosted in Oslo, it focused on social control and ‘honour’ within minority communities, featuring young women of Muslim heritage living in Norway, representing a new generation of feminist activism. The event also showcased the amazing talents of FGM survivor and activist, Sister Fa, who inspired and moved both the audience and the participants (quite literally – dancing was involved!) The event also drew a diverse audience, who engaged in a lively conversation upon the topics raised. 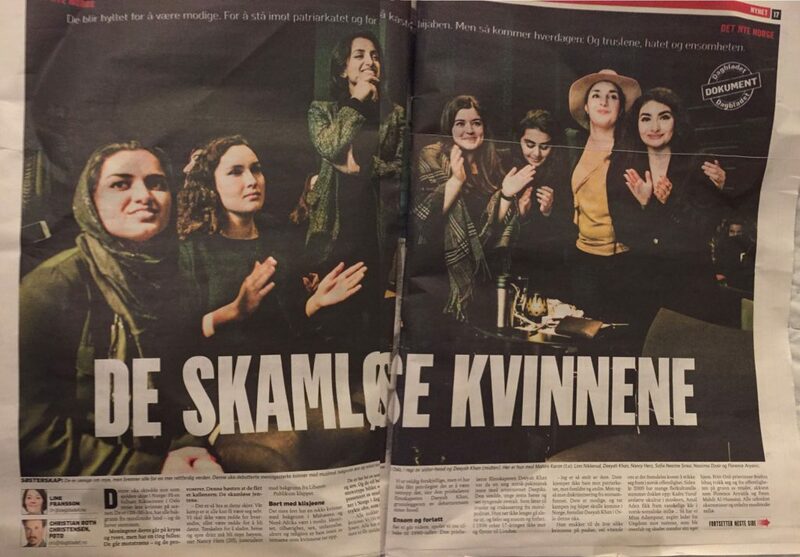 The sister-hood event was covered on the front page of Dagbladet, a leading Norwegian newspaper, and was also featured in other media outlets. One of the most powerful indicators that sister-hood has an important purpose has been the social media response. Our articles have shared been shared widely. 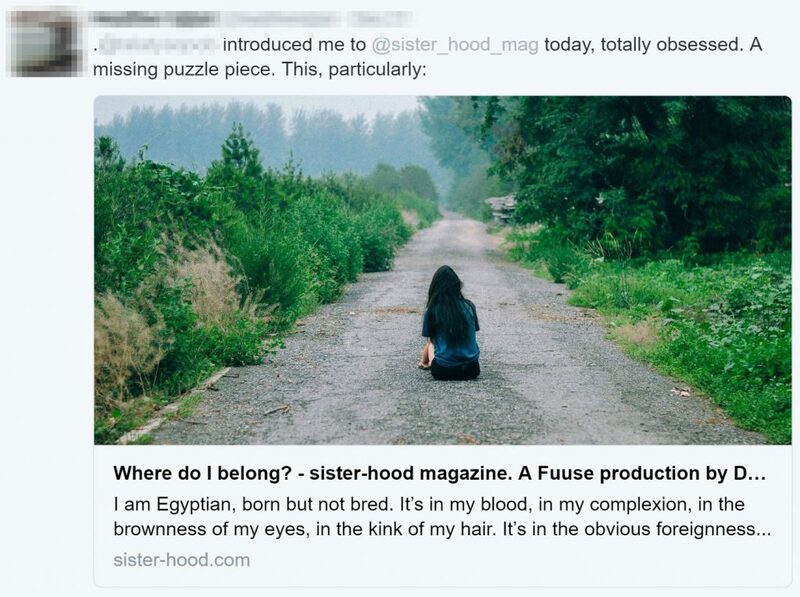 It is particularly gratifying when readers identify their own experiences and outlooks with those which have been expressed by sister-hood’s contributors. Your reactions and feedback inspire all of us working at sister-hood, and encourage us to further heights. The team would like to thank all our readers for their enthusiasm and support and for making our first seven months truly remarkable, as well as our contributors for sharing their ideas with us. The sister-hood team is excited about the year ahead and sharing the journey with our readers. For our next steps, we’ll be launching the site in Norwegian, as well as other languages in 2017.